HIMSS Analytics released the results of the first HIMSS workforce survey, sponsored by Medix IT, which examines hiring trends and barriers for healthcare provider organizations and IT vendors. 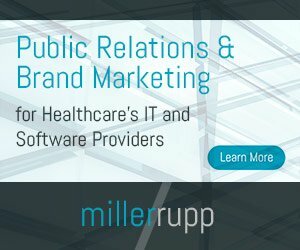 The report, based on a survey of 224 executives working for hospital/healthcare system IT and vendor organizations, provides human resource leaders insights into the current hiring environment, recruitment and retention tactics, hiring plans for 2013 and resources currently employed by health IT providers and vendors. More than 85 percent of survey respondents indicated that their organization hired at least one employee in 2012. Only 13 percent reported implementing layoffs during the same time frame. While the health IT hiring environment has been very positive for both healthcare provider organizations and vendors, vendors were more likely to report hiring staff than were healthcare providers. Looking ahead, 79 percent of organizations also plan to hire additional staff in the coming year.